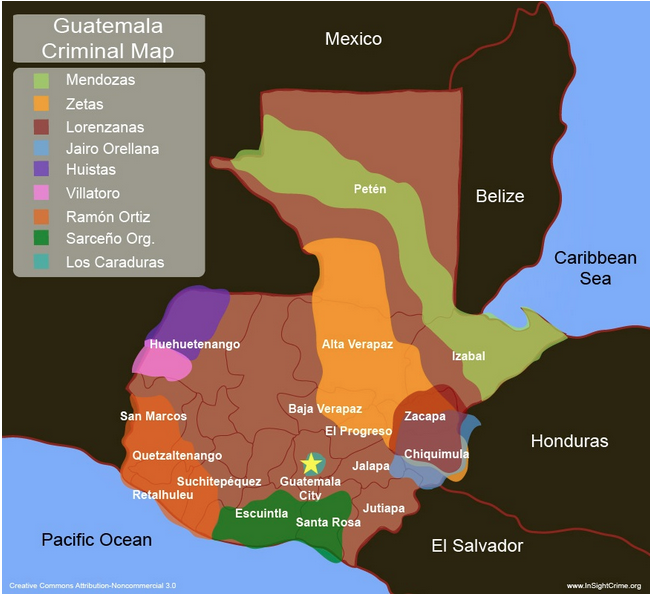 GUATEMALA. - on Tuesday The Guatemala security forces captured Waldemar Lorenzana Cordón, son of Waldemar Lorenzana Lima, alias "El Patriarca," alleged leader of a local cartel operating in the east of the country and is considered an ally of the Mexican Sinaloa cartel. 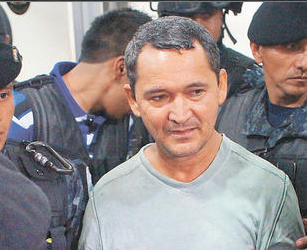 Guatemalan Interior Minister, Mauricio López Bonilla, told reporters that Lorenzana Cordón was arrested during a raid by agents of the National Civil Police (PNC) on a highway east of the country, in the Zacapa section. Bonilla Lopez said, "He was arrested based on an extradition warrant issued by a criminal court judge at the request of a court of the United States for drug trafficking." Lorenzana Cordon has remained a fugitive since April 2011 when his father, Lorenzana Lima, was arrested. 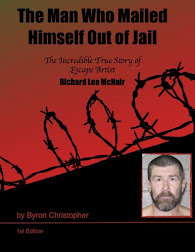 Upon detecting the presence of security when his extradition to the United States was approved in July, he fled. 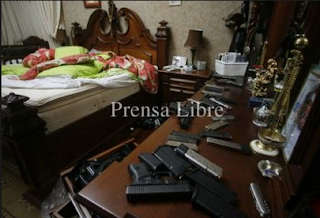 The cartel of "Los Lorenzana" is the name the local media refers to the family of narco traffickers. 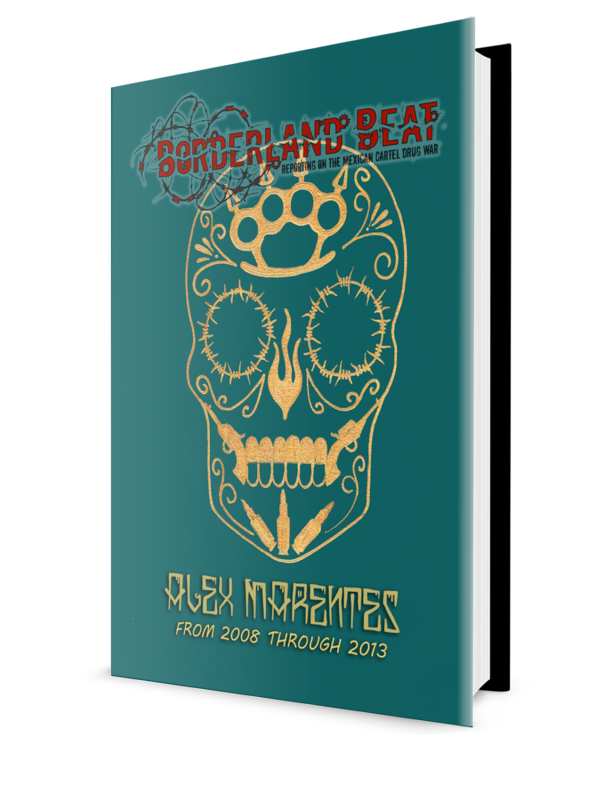 Guatemalan officials, Los Lorenzana have been in drug trafficking for more than 30 years and during the last decade became partners Mexico's Sinaloa cartel, which is led by the fugitive Joaquin "El Chapo" Guzman. 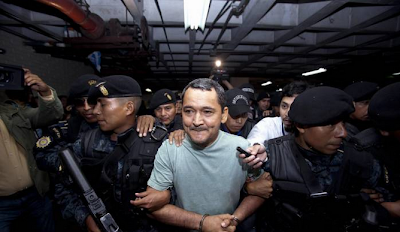 Lorezana Lima, alias "El Patriarca," was arrested in April 2011 in a village in eastern Guatemala and in August 2012 a criminal court authorized his extradition to Columbia (by the USA), which was ratified on July 12 for an Appeals Chamber. The U.S. Drug Enforcement Agency accuses Los Lorenzana of bringing "thousands of tons of cocaine" to the U.S. since the seventies. 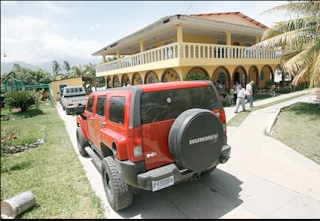 According to the indictment, members of the family stored and distributed the drugs from Colombia and El Salvador, and transferred them to the United States through Mexico. In November last year, the U.S. Treasury Department designated Marta Julia Lorenzana Cordøn, daughter of "El Patriarca" and sister of Waldemar Lorenzana Cordón. She is subject to sanctions for being part of "one of the major crime families Central America." 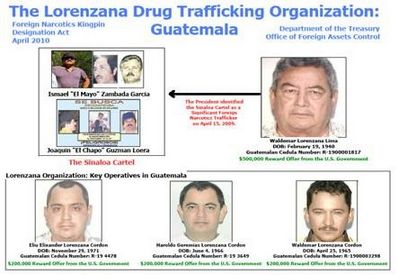 Guatemalan Justice authorized last February the extradited to the United States of Elio Lorenzana Cordon, another son of "El Patriarch," on charges of drug trafficking, conspiracy and money laundering. Omg Z's run Guatemala!!!! They can't even run the state or country they operate in!! Mexico!! they used to run a lot of territory,then their empty promises ran out of gas for not paying their men,that's why El taliban and HIS people moved on,that is why zetas end up divided and quartered:z40's greed! Y would chapo snitch on suppliers and a huge asset to him. U ppl are idiots. Always talkin bout snitching. yeah,pinchi chapolin colorado,who you think you are now,the cookie monster? even our cookies are not safe now? Stoey is not even worth to post. Has no meaning....blah blah blah. What's wrong with you people blaming CHAPO for snitching on everyone that gets caught I think it's enough of this crap. Why would he snitch on these pieces of crap? He doesn't have time to snitch alright bastards. Change the subject already. Arriva el patron chapo. Chapo snitched on Bin Laden..
Can you do something about your photos? I love your website but i can never read anything on any photo you guys put up because the quality is poor and the size too small. Waldemar Lorenzana Lima, what happened to him? you guys who write these articles should let the reader know the status of some of these people you guys are writing about. Far too many times i read a BB article so much information is left out INCLUDING THE TOPIC YOU ARE WRITING ABOUT! You guys would write an article about some big shot getting killed and THERE IS NO INFORMATION ABOUT THE GUYS CURRENT STATUS ON THE SAME ARTICLE!! and z42 set up z40 to become the boss! Idiot el chapo sales to the americans and the europeans not to the mexicans its the stupid zetas and other cartels that sale in mexico!!!! What the heck is a glass head? Meth heads or coke? I don't know seriously!